Join me for a cuppa at my craft table. It's time for Scrapy Land Challenge #112, why not pop over and enter - anything goes as long using any brand of die that Scrapy Land sells, there are always two winners so well worth giving it a try. The dies used are Filigree Heart and Layered Flowers, both by Sweet Dixie. All die cuts, the mdf word and the background were spritzed with Cherry Red Dylusions spray. Metal leaves and gems were added to add texture. Everything was stuck down using Pinflair glue gel. This is a project that will evolve over the next few months in between other crafty makes. 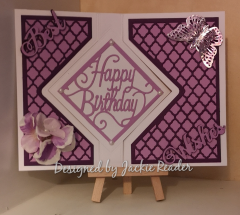 The card was made using dies from the Diamond Swing Create a Card from Crafter's Companion , the Best Wishes sentiment was cut in two colours of card using Dawn Bibby Creations dies and put together to create a drop shadow. A butterfly was added along with faux flowers which had been slightly coloured using Wilted Violet Oxide ink and a waterbrush. I was so excited to be accepted onto the Design Team for the Scrapy Land Challenge Blog and here is my first design for Challenge #111. The cute little boats and ships wheel were cut from a Sue Wilson die set called Fillables - Nautical Accessories which can be found on the Scrapy Land website . I cut the boats out twice in white card, twice in red card and once each in yellow and green paper. The sails were cut out and paper pieced on top of the white boats, a small piece of black card was cut for the bottom of each boat. The waves were created by inking through a stencil called Fancy Flourish by Craftascope using broken china and faded jeans distress oxide ink. The stencil was moved each time it was inked through which gave the illusion of layers to create the waves. A small cut was made for each boat to be slotted into. The "Bon Voyage" sentiment was stamped onto a piece of white card using faded jeans oxide ink then cut with a tag die from my stash (not sure of the brand). It was then tied to the ships wheel with a piece of twine before being stuck down. 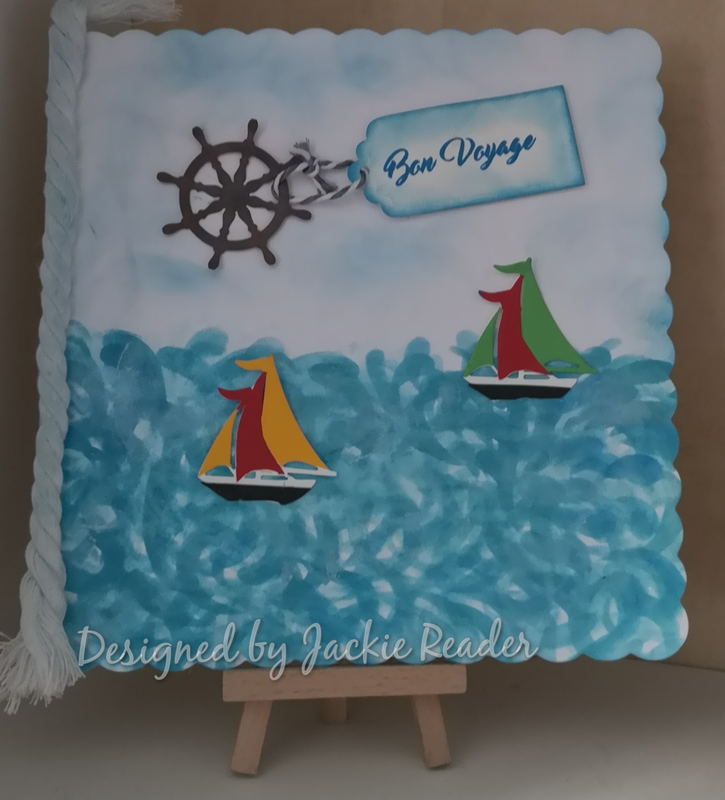 Lastly a piece of rope was stuck down the side of the card to finish off the nautical look. Why not pop over and enter the challenge, you have to be in to win! Happy post arrived today in the form of the Media Medley and the Blooming Marvelous collections from CraftaScope. So a pot of tea was made and taken into the studio for the start of a play day with these exciting products designed by Nick Roberts, the stamps, stencils and dies are fantastic quality. Its worth mentioning that most of Nick's stamps are made from TPR (Thermo Plastic Rubber) which is 100% recyclable and can be used with heat allowing techniques with UTEE (Ultra Thick Embossing Powder) and more. 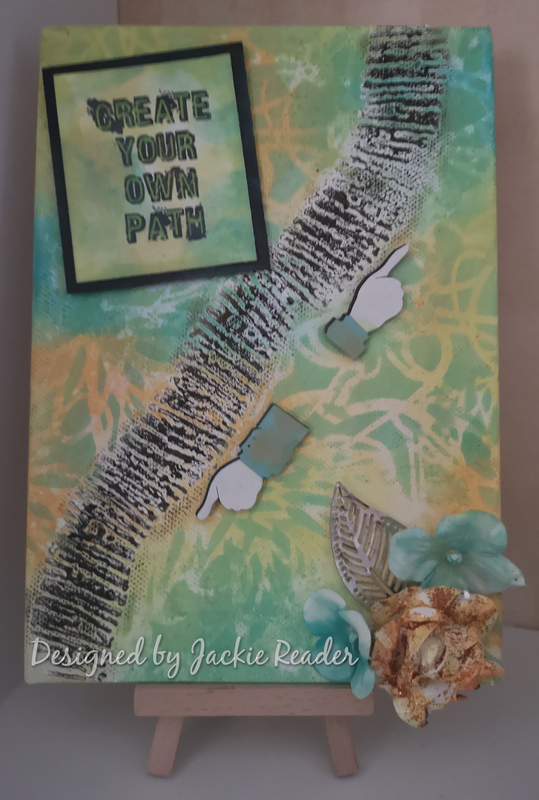 I designed this canvas around the sentiment from the Positive Journey stamp set "Create Your Own Pathway". 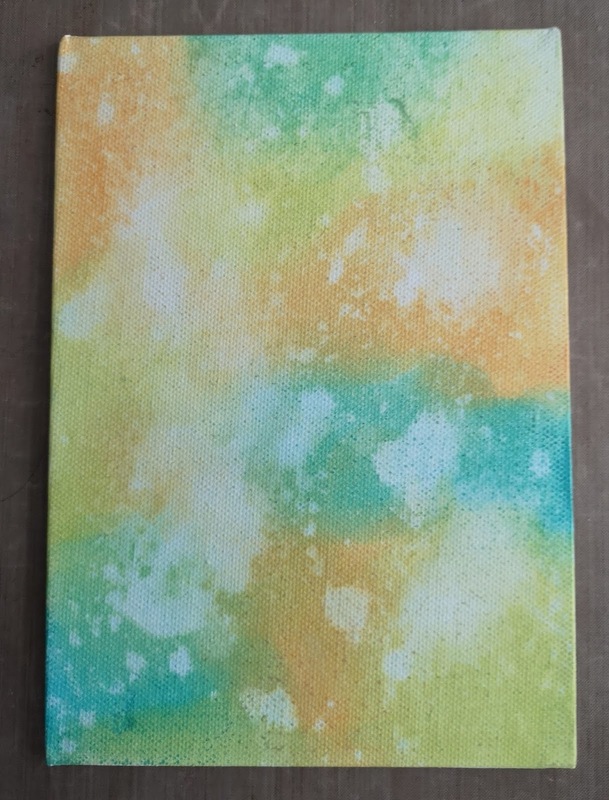 First |I put colour on the canvas using spiced marmalade, twisted citron and peacock feathers distress oxides. Then it was spritzed with water, left for a few seconds then dried to create the background. Twisted citron oxide ink was then sponged through the Flower Orbit stencil to create interest. 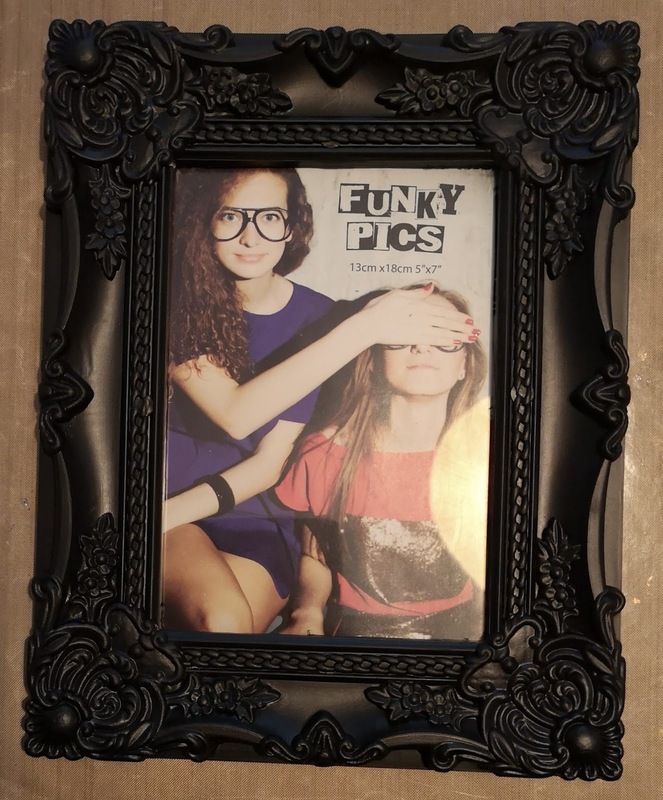 Part of one design from the Retro Fun stencil was used back to back with texture paste to create the path through the middle of the canvas. When dry colour was added using black soot and vintage photo distress crayons. The flowers and leaf was added in the bottom right corner using glue gel, these were coloured with the peacock feathers oxide and aladine diamond. 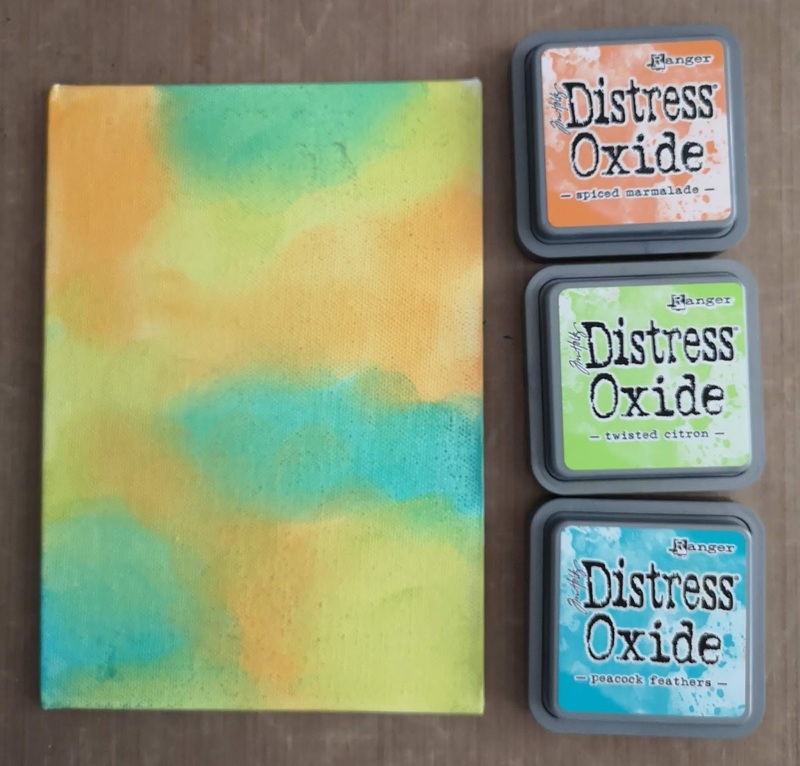 The sentiment was stamped onto white cardstock with black archival ink, coloured with the same three oxides used on the canvas and the letter were filled in with a green spectrum noir alcohol marker. This was matted onto black cardstock and added to the canvas using foam pads. The two pointed hands were cut from black, blue and cream card using one of the dies from the ATC Antics die set then layered up, cut in two and attached using foam pads. 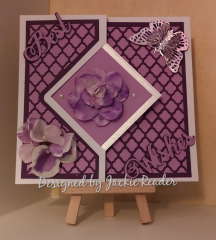 Great news, I have returned to the MAWTT Design Team (Moving Along With The Times Challenge Blog) and here is my first card for Team B, the theme is "Bugs"
The card measures 8" x 8" is was made using the Crafters Companion Die'sire Lace Butterfly Create-A-Card die. 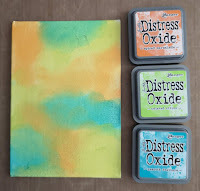 The image was inked using distress oxides then spritzed with water and left to dry naturally. 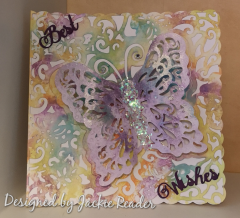 The die was used on a separate piece of card stock which had been coloured using Izink amethist (izink spelling) and silver pigment inks with water then left to dry, the butterfly was snipped out then layered onto the dry card using Pinflair glue gel. Down the centre of the butterfly, glue gel was also used to hold the chunky glitter pieces which give great dimension. The Best Wishes sentiment words were die cut and put on opposite corners. 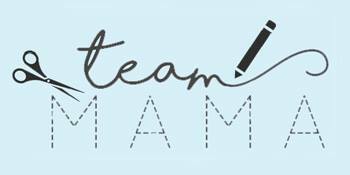 Please pop over to the MAWTT blog to see the other Design Team makes and why not enter a card into the challenge while you are there. I love this colourful card and hope you do too. This last week has been quite busy with Mum in hospital but hopefully on the mend and taking the youngest Daughter to her University interview / tour where she has now been offered a place on her chosen degree course. to this (I have covered the photo with plain paper as don't have the permission of the person to show it). 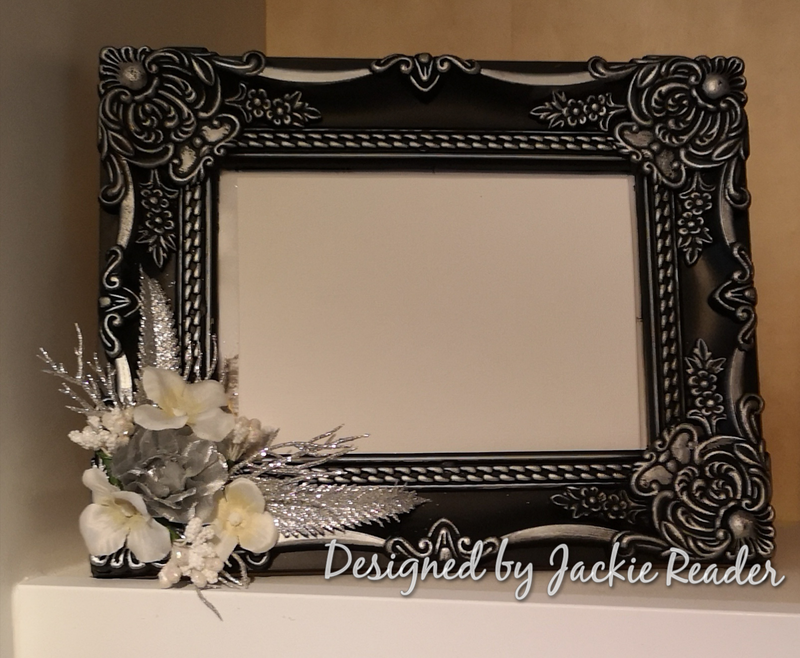 Firstly, silver gilding wax by Pebeo was used on the raised parts of the frame which already made it look so much better, then artificial flowers from my stash were pulled apart / cut up and glued on with Pinflair glue gel to make the embellishment in the corner. I hope you agree it has changed the look of the frame so much and was such an easy project. 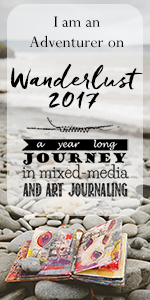 Welcome to my blog where I hope you will join me for a cuppa and all things craft. 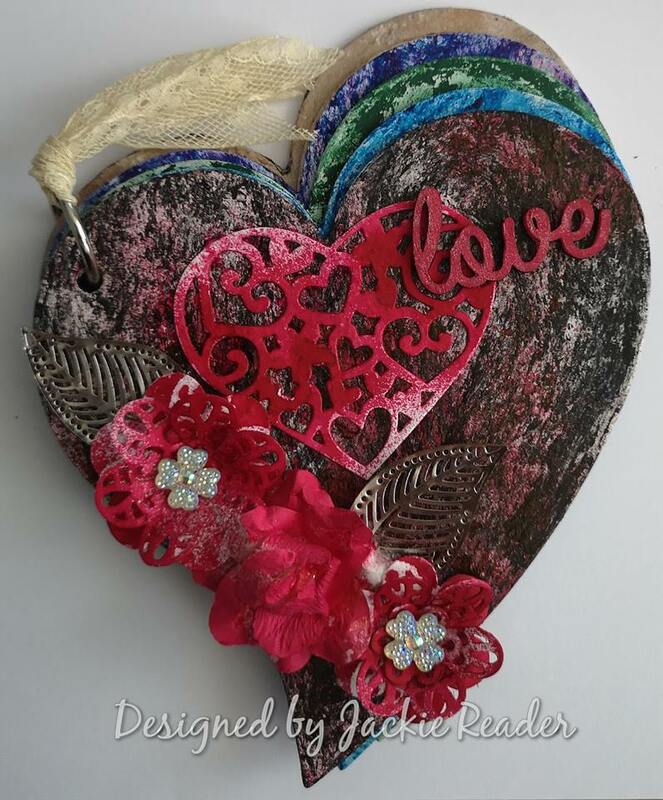 I am a freelance craft demonstrator that loves mixed media and papercraft but do other crafts too.